Designed as a longer-lasting synthetic gut using Tensilast, Wilson's exclusive high durability fiber. 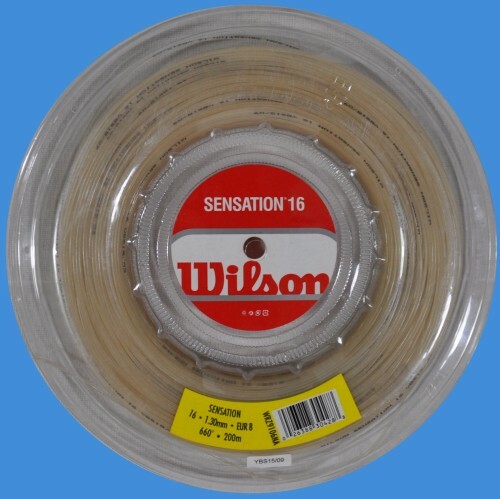 According to Wilson, Tensilast greatly improves durability without stiffening the string. Thinner 17-gauge provides even better feel and spin potential. YONEX TENNIS RACQUET - RQis 1 Tour XL 95 - on SALE!